What do Mass Attenders Believe? In January 2017, in response to notification that there would be a Synod of Bishops in Rome in 2018 to discuss the topic of Young People, the Faith and Vocational Discernment, the Australian Catholic Bishops Conference commissioned the ACBC Pastoral Research Office to undertake an online survey of young people in Australia. This work was initiated by the Bishops Commission for Family, Youth and Life, working with the Bishops Commission for Church Ministry. The questions used were posed by the Synod Office in Rome but adapted for use in the Australian context.The survey sought to study the interactions between young people, the Church and society, to examine young people’s religious practices and Church involvement, and to explore how the Church might better engage with young people. 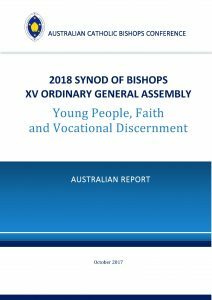 The National Report on the Australian Catholic Bishops’ Youth Survey 2017 was released on 27 July 2018. 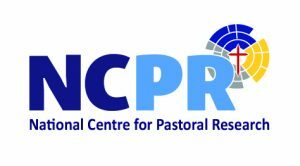 The survey results highlighted some of young people’s key concerns: mental health issues; questions around identity – ethnic, spiritual and sexual; loneliness; relationships and friendships; the direction of society, politics and the Church; and living out their faith in a secular world. 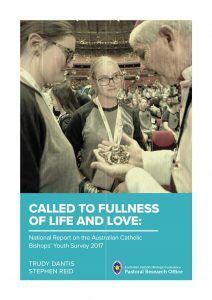 Report details: Trudy Dantis and Stephen Reid, Called to Fullness of Life and Love: National Report on the Australian Catholic Bishops’ Youth Survey 2017 (Canberra: Australian Catholic Bishops Conference, 2018).